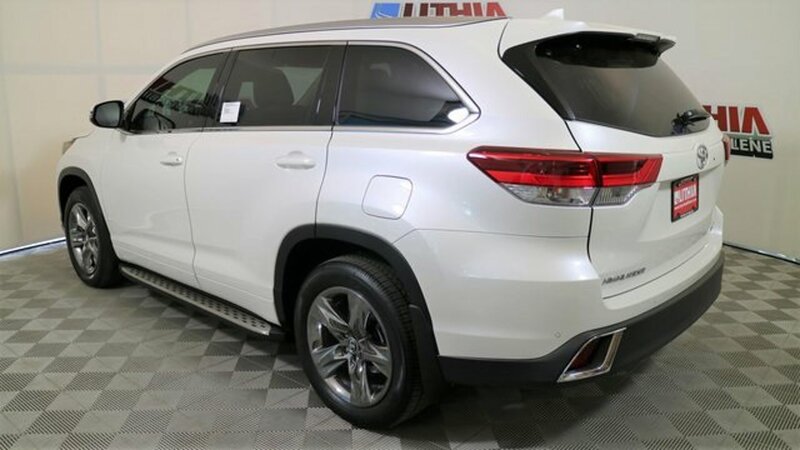 Description Moonroof, Heated Leather Seats, Nav System, Third Row Seat, Chrome Wheels, Quad Bucket Seats, Panoramic Roof, Rear Air, Power Liftgate. Limited Platinum trim. EPA 27 MPG Hwy/21 MPG City! CLICK ME! Leather Seats, Third Row Seat, Navigation, Sunroof, Panoramic Roof, Quad Bucket Seats, Power Liftgate, Rear Air, Heated Driver Seat, Heated Rear Seat, Cooled Driver Seat, Back-Up Camera, Premium Sound System, Satellite Radio, iPod/MP3 Input Rear Spoiler, MP3 Player, Remote Trunk Release, Keyless Entry, Privacy Glass.